In our world - the furniture is the star! Film and Furniture is a lovingly curated online resource which identifies and furnishes you with fascinating facts about the furniture and décor you spot in your favourite films – with details on exactly where to buy these pieces for your own home. In our world, the furniture is the star: From a contemporary item in a current movie to a vintage piece in a classic film. Our fascinating features, guest articles and interviews with the film industry’s most respected production designers and set decorators are infinitely inspiring for any interior design or home decor project. The pieces we discuss are all served up with a large helping of design knowledge and provenance including details about the design, why it was chosen for the film set and how these objects often tell us more about the characters than the script. We then show you exactly where you can buy these pieces for yourself, to recreate a sliver of the silver screen in your own home. Serving a drink to your friends in a tumbler used by Don Draper in Mad Men or in Deckard’s glass from Blade Runner will get the conversation started. Offering them a seat from Christian Grey’s stunning lux pad in Fifty Shades or sitting at the table from Bruce Wayne’s lakeside house in Batman v Superman will keep the conversation flowing because these pieces have a story to tell. “As a kid I used to while away the hours sketching my imaginary future house, together with all its décor and furniture. It often involved a triple height glass atrium and walkways over water. While I was doing so, my imagination was totally lost in the world I was creating – the look, the sensations and the conversations – like a film set. 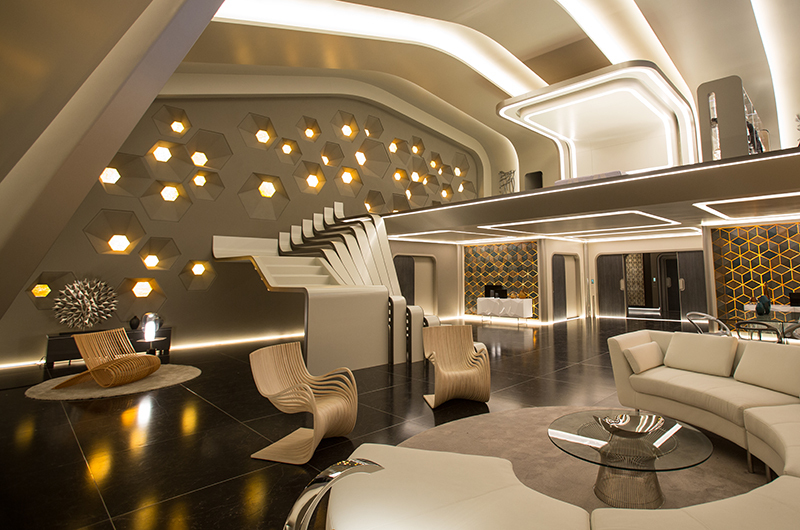 Whenever I watch a film I find myself loosing the plot whilst studying the contents of the set – be it a Knoll Barcelona chair in Tron or a B&B Italia bed in Bond. My design sensibilities took me in another direction for my career of the last 25 years as Partner of Form – the London design and branding studio. We create worlds through our branding projects (Abbey Road Studios, Virgin Galactic, Adidas) and for events, music festivals and bands (Everything But the Girl, Depeche Mode, Elbow, Girls Aloud). We were once asked to head up the Apple graphics department in California and have met such luminaries as Nelson Mandela and Prince Charles along the way, together with a myriad of colourful rock stars and visionary thinkers. During idea-busting sessions we often reference films from a wide moviesphere (my degree thesis compared the German Expressionist horror movie The Cabinet of Dr. Caligari and Woody Allen’s Zelig) and simultaneously my passion for films and interior design has remained a driving force”. Film and Furniture is therefore born from passion and from being drawn in by the worlds created by film, through sumptuous furniture and to-die-for decor. As the Film and Furniture family has expanded, we’ve discovered that huge numbers of people from around the world are joining in and finding dream pieces they have spotted in a films. The website is growing from strength to strength and soon we’ll also be hosting screenings, events and tours. 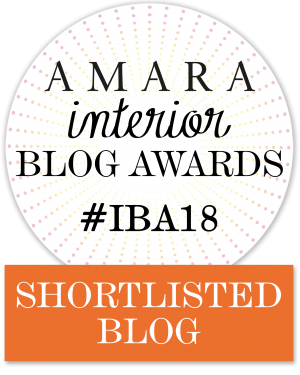 We have been nominated or shortlisted three years in a row for Best Design Inspiration in the Oscars of the interior world – the Amara Interior Blog Awards. 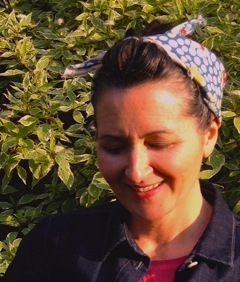 Paula Benson, Film and Furniture Founder, Curator, Editor and Creative Director. Passionate about furniture, films, design, art and mind over matter. Cal Loucks, Set Decorator and Film and Furniture contributor/advisor, known for her work on major Hollywood films including Batman v Superman, Fifty Shades Darker/Freed, Total Recall, Don't Say a Word, Shall We Dance, The Sentinel, Max Payne, The Incredible Hulk, RED, Robocop. 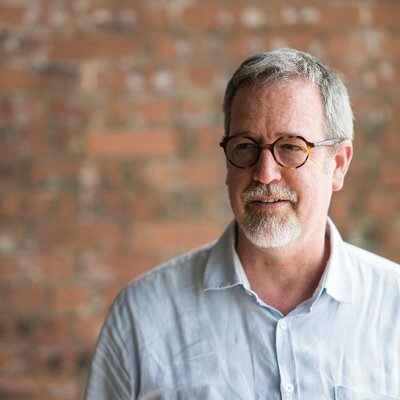 Simon Bowles, Production Designer and Film and Furniture contributor, known for his work on Johnny English Strikes Again, The Descent, Dog Soldiers, A United Kingdom, Hyde Park on Hudson (for which he won the 2013 British Film Designers Guild Award) Pride and Belle. 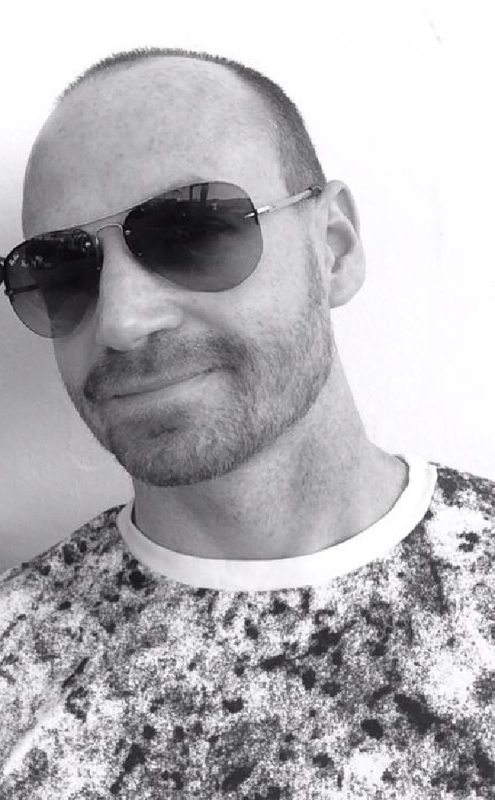 Matt Cole, Executive Creative Director at The Moment Content Company, Founder of Penny Dreadful Menswear, card carrying geek and Film and Furniture guest writer. 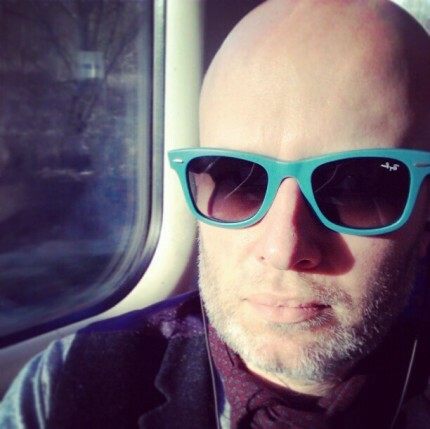 Christian Anderson Ramshall, Head of Digital Production for virgin.com and guest writer for Film and Furniture. He loves beautiful design in furniture, guitars and going full nerd over hidden meanings in Kubrick films. Paul West, Multi-talented and multi-cool (our words not his!). 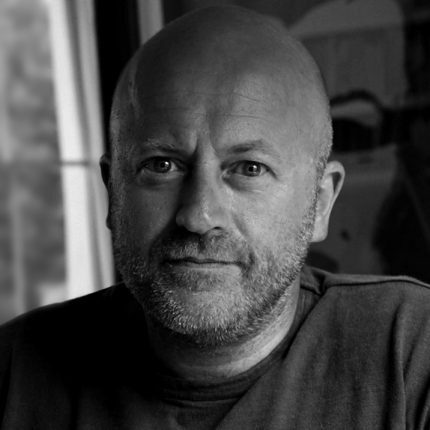 Designer, contributor and advisor to Film and Furniture, Paul is co-founder and creative director at London design and branding agency Form as well as being a successful artist (landscape painter and charcoal artist) and music aficionado. 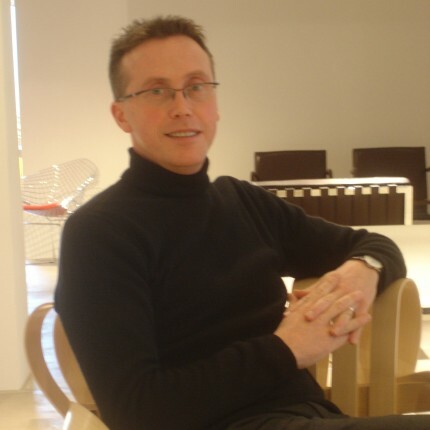 Justin Pratt, Manager, Knoll Studio UK and International at Knoll. Furniture consultant and guest writer for Film and Furniture. 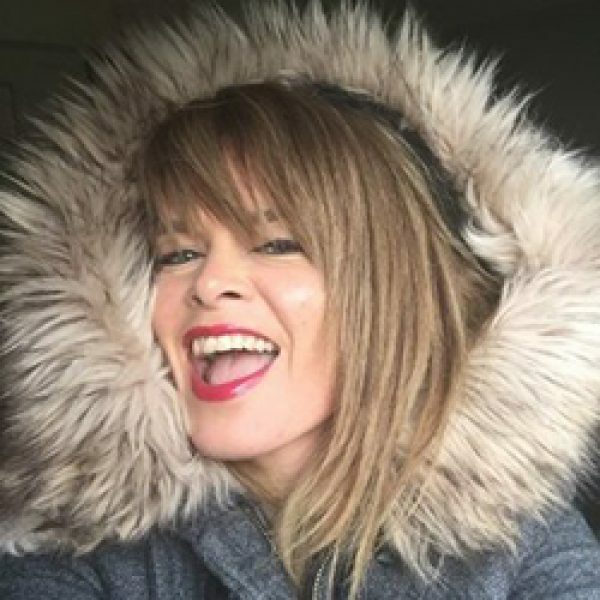 Toni Barton, Art Director for the Marvel Netflix series (Iron Fist, Luke Cage, Jessica Jones, Daredevil), Film and Furniture contributor. 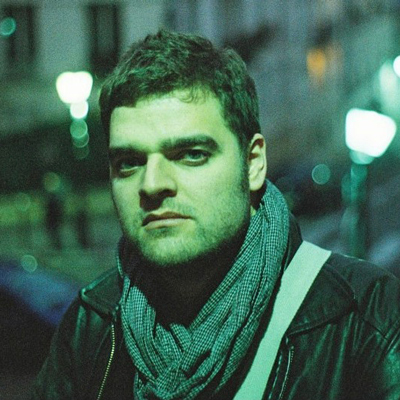 Sebastien Dehesdin, Film and Furniture's website developer as well as a photographer and film maker. 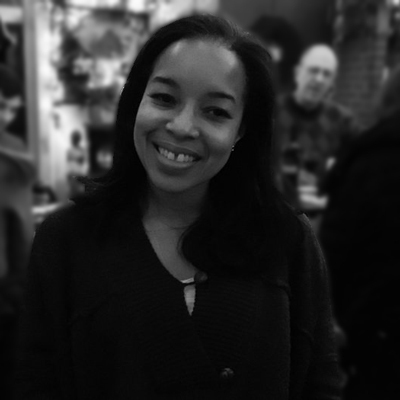 Fiona Cole, Film and Furniture Contributor, Freelance Copywriter, Promo Director, Video Editor and Co-Founder of Penny Dreadful Menswear. 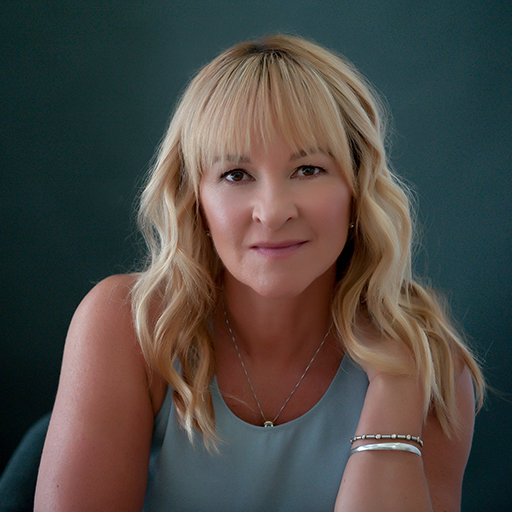 Lucy Ryder Richardson, Founding Partner at Modern Shows®, design writer, property stylist and Film and Furniture contributor. 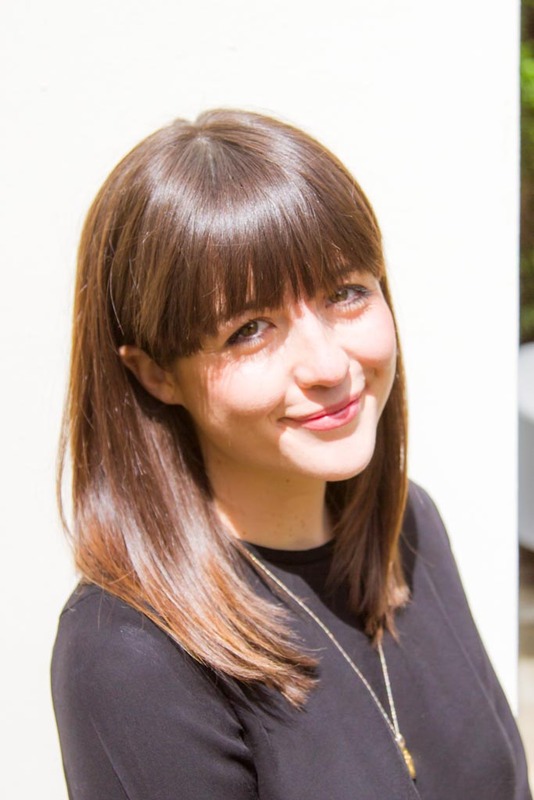 Hannah Russell, Film and Furniture contributor, furniture fanatic and Co-founder and CEO of Layer, the curated online marketplace for preloved design furniture which has recently been acquired by Vinterior. She discovered a love for mid century furniture whilst browsing the flea markets during her time spent living in Berlin and hasn’t looked back since! 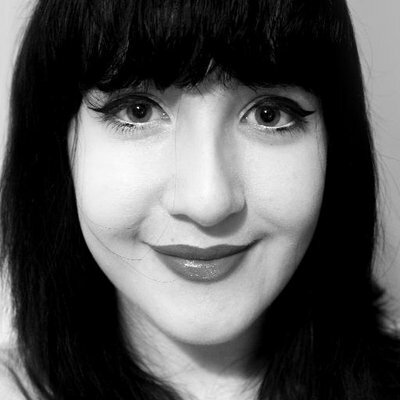 Eleanor Elliott-Rathbone, Practicing graphic designer with a penchant for movies. Her latest project is a publication about the significance of objects and spaces in film. Guest writer for Film and Furniture. Karen Burg, Editor of Set Decor, the Set Decorators Society of America online magazine and Film and Furniture advisor and contributor. 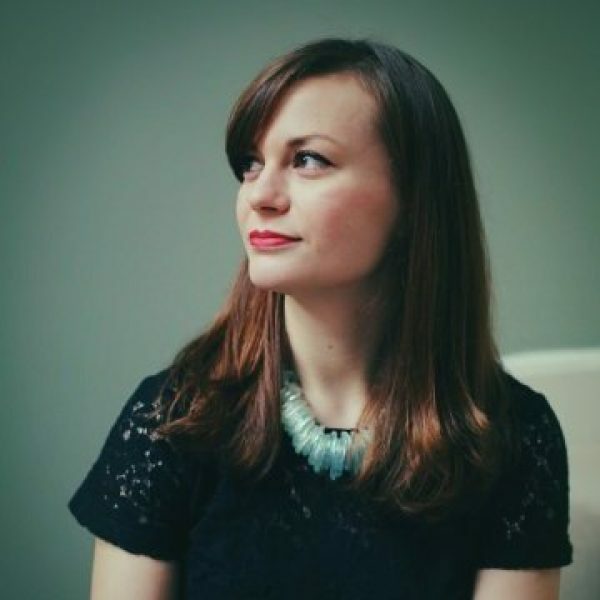 Kassia St Clair, Culture historian and design journalist who writes for the New Statesman, Quartz, The Economist, 1843 and guest writer for Film and Furniture. 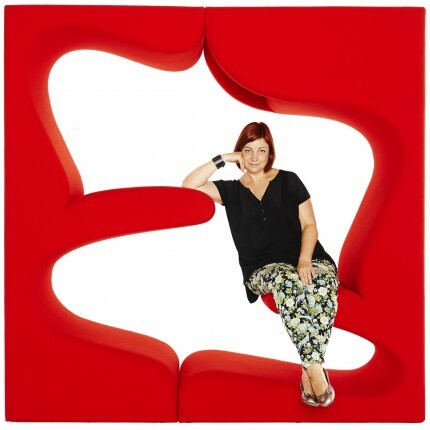 You will most likely have read her regular insightful column on colour in Elle Decoration. Her new book The Secret Lives of Colour is well worth a read. 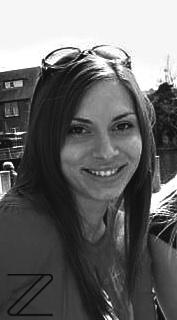 Natasha Brinsmead, Film and Furniture contributor, writer for Zespoke.com and associate editor at Homebuilding & Renovating. 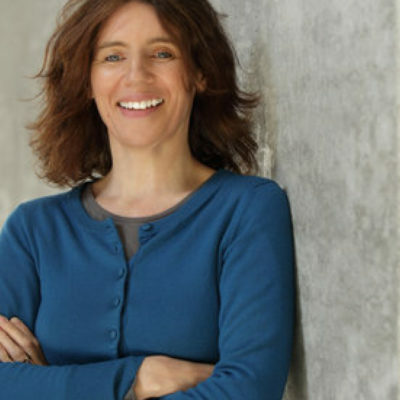 Frances Anderton, Design expert and broadcaster, host of DnA: Design and Architecture on KCRW Radio, and Film and Furniture contributor. 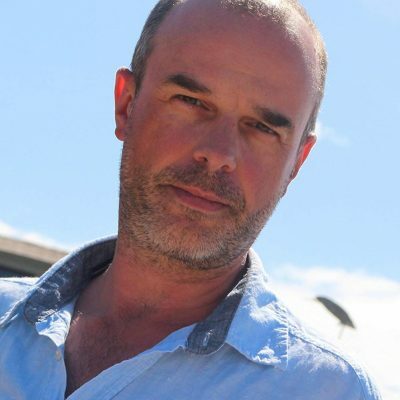 Malcolm Pearce, Managing Director of CSM who specialise in metal fabrication for industrial, retail, commercial and domestic sectors, as well as film sets. John Cole, John writes on behalf of NeoMam Studios. A filmmaker and writer specializing in cinema, digital media, and pets, his passions include art-house movies and biscuits. A native Englishman, he is always on the move, but can most commonly be spotted in the UK, Norway, and the Balkans. 10 million household items are sent to landfill every year. 3 million of these could be reused by people in crisis. The REUSE Network supports over 200 furniture re-use charities helping them to reach vulnerable people in crisis whilst reducing waste at the same time – a cause we at Film and Furniture are happy to support. We pledge to donate % of any profits made to REUSE.